This is the TRA2336. 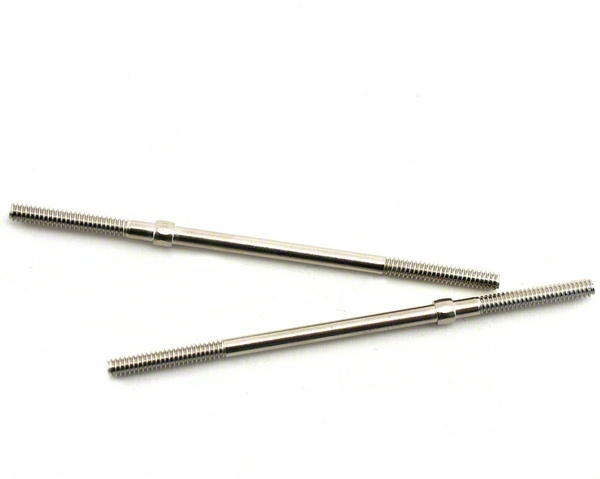 A Pair of 78mm Steel Turnbuckles from Traxxas. These are links to connect camber, or toe-in on the T-Maxx.